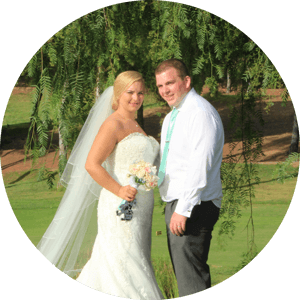 We are proud to have over ten years’ experience delivering our couples the most special Algarve weddings. 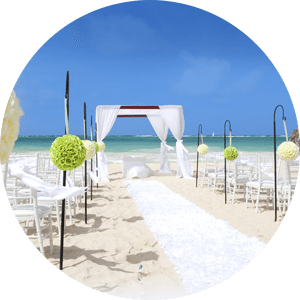 Our commitment to our brides and grooms to make every single detail magical has resulted in memories that will be cherished for a lifetime. 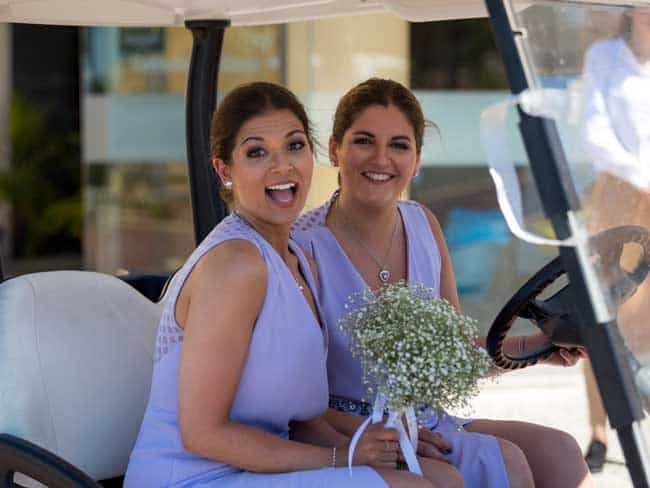 “Last weekend Charlotte Dunkley and I along with 60 of our friends and family had the most wonderful day at Castro Marim. Without Michael this would not have been possible. During the months of planning Michael has been fantastic to plan with. His professionalism, organisation, honesty and recommendations made the planning process easy for us. On the day of the wedding Michael relieved any stress by ensuring everything went to plan. He also helped our guest with any issues or questions that they had. 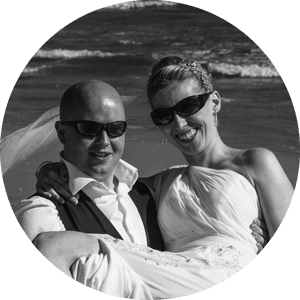 He is a fantastic wedding planner and I would recommend him to anyone thinking of having a wedding in the Algarve. 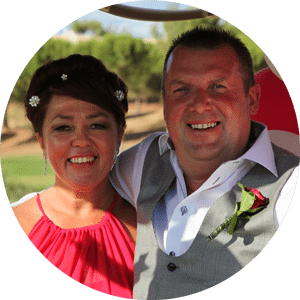 “After meeting Michael at a Wedding fair in Dublin we knew we were in good hands. From the wrekkie visit to the wedding itself he could not do enough. 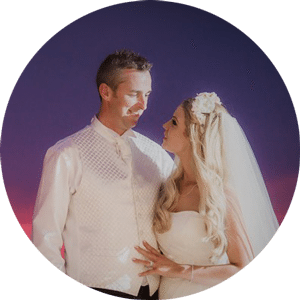 From package deals, stunning villa’s and beautiful food it all went with out a hitch. 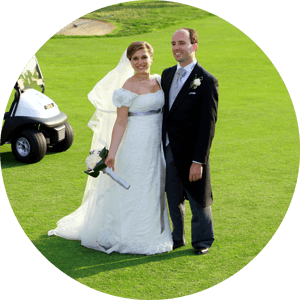 I thought it would be hard to organise a wedding from another country but Michael co ordinated everything via email. 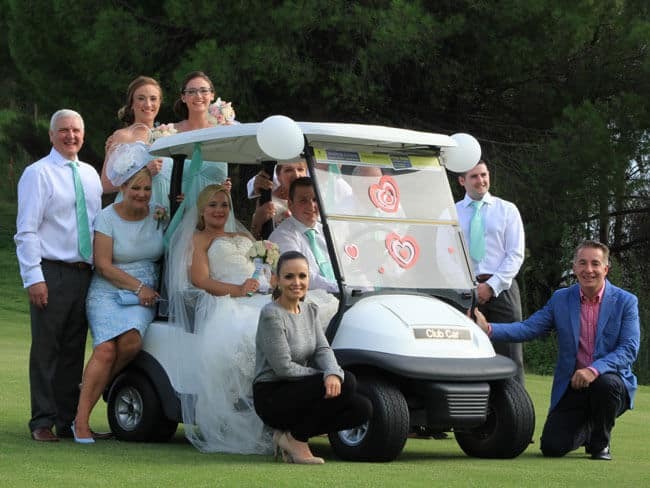 We chose to have a barefoot wedding on the beach and back to Castro Marim golf and country club for us and our 30 guests. 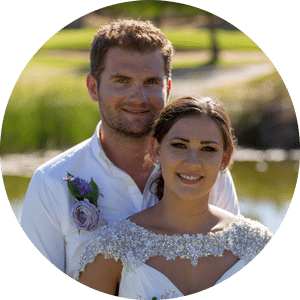 He helped us have our dream wedding and many of our guests have decided to return to the algarve for holidays due to the amazing time they had. 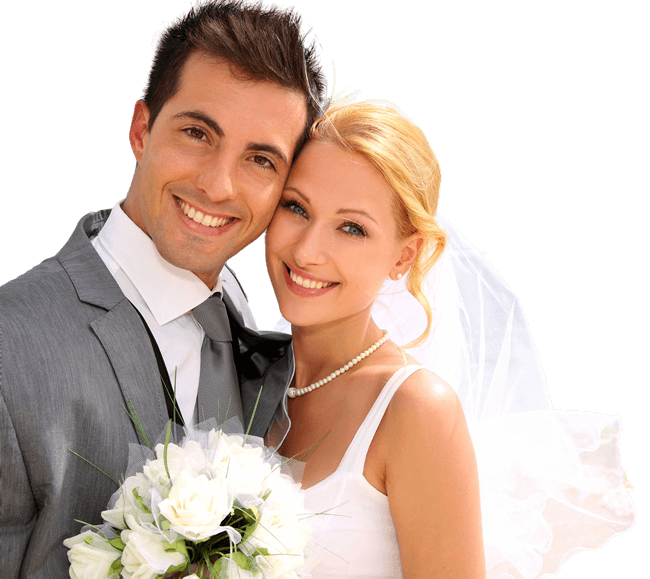 Now it’s time to know the wedding planners that will make your dreams come true.